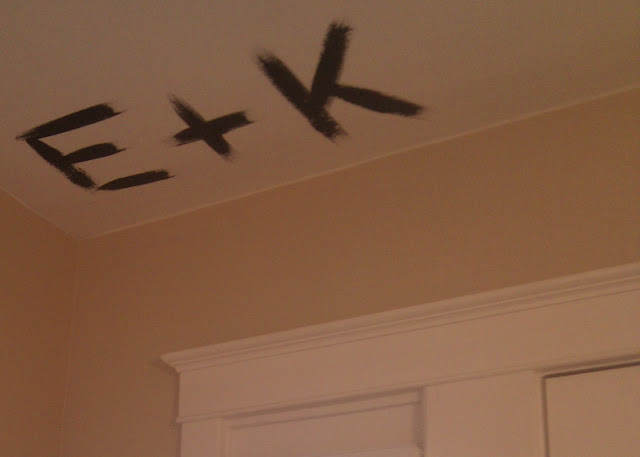 how does everybody feel about painting their ceilings black? strong to very strong?!?! okay... just checking. too late to turn back now.